This is no April Fool’s joke! 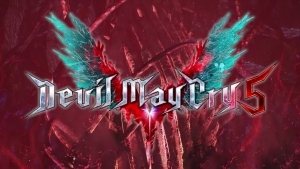 All 101 floors of the Bloody Palace are in Devil May Cry 5 for free! 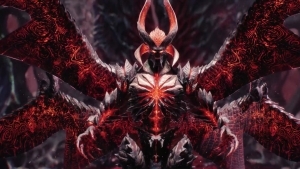 Play as Nero, Dante, or V and do your best to climb! 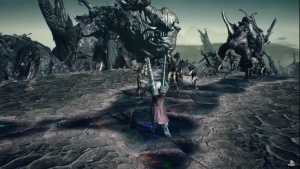 Devil May Cry 5 releases its final trailer before its March 8th release on PC, PS4, and Xbox One. Warning: some spoilers ahead. 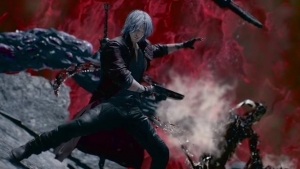 Capcom showcases Dante’s new style in Devil May Cry 5, launching in March 2019.